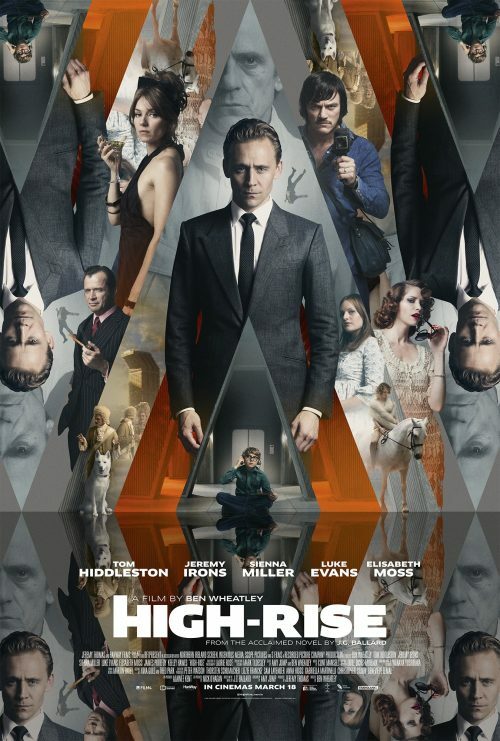 A new poster has hit for the High Rise and it’s a kaleidoscopefor your eyes. There is an animated poster as well but that’s something you can discover for yourself. Ever wanted something more..? Join us at the High-Rise.